Topic 1: "Lesson learned in launching a startup"
Avery Lu is the Co-Founder & Managing Director of Investments at ActionSpot Startup Studio. Previously, he co-founded and served as Chief Marketing Officer (CMO) at Palo Alto Scientific. He also co-founded and serves as Senior Director of Business Development, at WBGlobalSemi. Mr. Lu also served as Vice President of Business Development at Focus PDM (Products Designed to Market). Avery held various senior roles in business development for NXP, Infineon, Toshiba, Cypress and Xilinx. 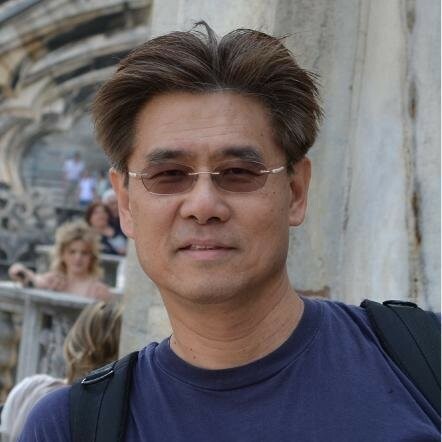 Mr. Lu serves on the board of directors of CASPA and a Senior Member of IEEE and the former Chair of the IEEE Consumer Electronics Society, Santa Clara Valley (2015-2016). Avery also serves on the advisory boards of Santa Clara University’s Center for Innovation & Entrepreneurship. 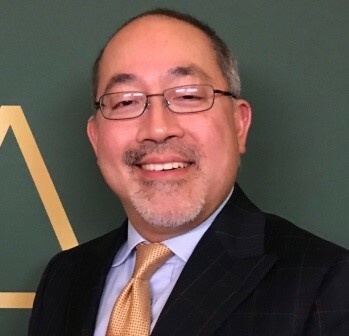 James Wu is the founder of JW Law Group. He has over 20 years of experience focusing primarily in the area of patent procurement, international and domestic IP counseling, IP/business strategy, portfolio management, technology transfer, patent analysis and patent litigation. Jim has assisted many multinational clients with various aspects of intellectual property rights in the United States as well as in Asia. Before founding JW Law Group, Jim was an attorney at several U.S. based international and domestic law firms. Jim also worked as an in-house IP attorney for a leading programmable logic device (PLD) Semiconductor Company. Christina is the CEO of IntoBenefits, Inc, a leading provider of employee benefit consulting firm that engages directly to customers’ operation. The company provides operation consultation to more than 500 startup companies. Christina is a successful entrepreneur and business executive with expertise in and passion for building businesses. After doing extensive research in optimizing the business start-up process, Christina went on to build and help businesses in industries. 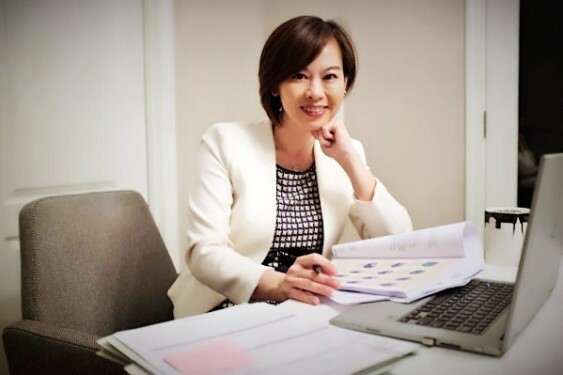 Prior to her entrepreneurial endeavors, she worked in a CPA firm and had overseas investment banking experience. Yuping Chung is the co-founder and the Senior Vice President of Anitoa Systems LLC, a medical device startup in Palo Alto, California. He brings in 25+ years of semiconductor experience and prior training of microbiology and biochemistry together for business management and product development. Prior to Anitoa, Yuping served as the General Manager of Faraday Technology USA. 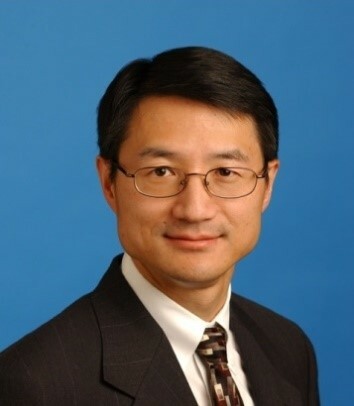 Prior to that, he held several senior marketing and sales management positions at Macronix Taiwan, Etron USA, and Mitsubishi USA (now Renesas). Yuping was the Chairman and President of CASPA (2013-2014) and now he is a member of the Board of Advisors for CASPA.